A deep purple color. Dried fruit flavors evoke strawberries and cherries, nicely complemented with spicy notes and menthol aromas. 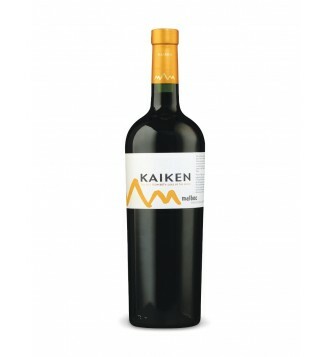 In the palate, this is a wine of extraordinary freshness and soft tannins.